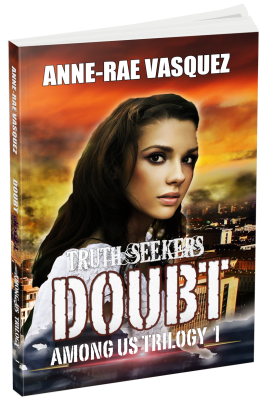 BookGoodies.com featured an interview with Anne-Rae Vasquez, author of Doubt, Among Us Trilogy (book 1). “Among Us is a book series which delves into the world of the super natural and how it intersects with the every day lives of seemingly ordinary people as catastrophic events on Earth lead to the end of times. Among Us will attract fans of the TV shows Fringe, Lost, and 4400. First and foremost, believe in yourself and your work. If you don’t, no one else will. Like JJ Abrams, creators just want to tell a story and entertain people. So why only focus in one way of telling it? Give readers another way to connect with your story. Entertainment does not need to be contained in one medium. Think about telling your story in many mediums. Start creating your online presence even before you start writing. You need to build interest in your work when it is time to release. Create a website about your book, blog about your experiences, find people who might be interested in your book locally and on social media. DO NOT PROMOTE on social media. Make friends, share ideas. Build relationships. When your book is ready to publish, you can reach out to your social media friends. When you do good things for others, more than likely they will do good things right back. There are rules to the game but I don’t believe that we need to be bound by them. If it feels appropriate to follow the rules, then by all means, follow them. If it feels better to break the rules, be creative and do it. Register to get a free Advanced Reader Copy ebook of Doubt now. 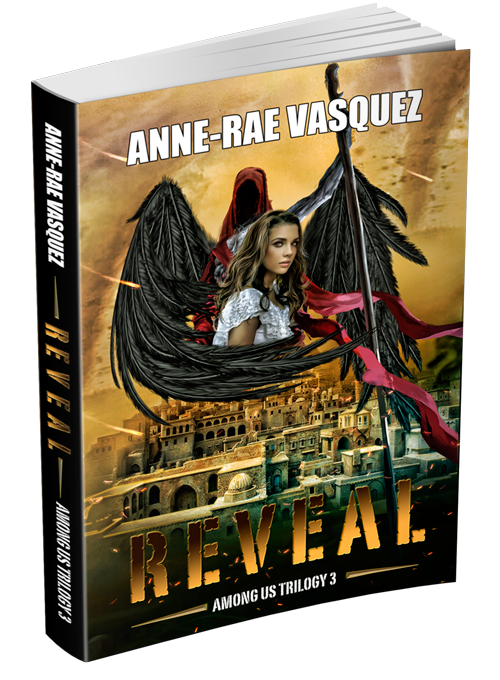 Among Us Trilogy, anne-rae vasquez, author interview, author of doubt, BookGoodies, interview with author. Bookmark.